I cannot convey in words how in love with this product I am but I will try. 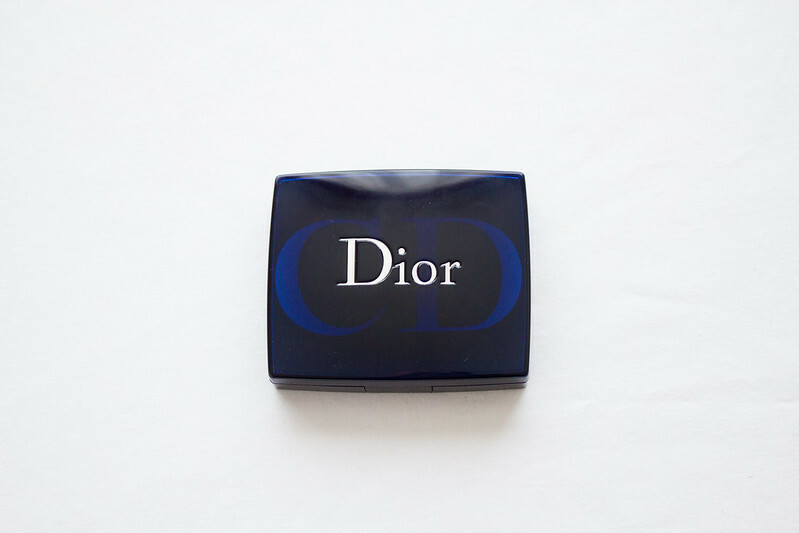 If the outstanding reviews of Christian Dior Rose Diamond weren't enough to lure me in, the outrageous blurb on the back of the box was - listen to this: "This precious blend of shaded, sparkling colors envelops your face in a halo of light." SOLD. Get in my bag, let's go home. Rose Diamond is a soft focus highlighter that gives a subtle luminous glow to the skin. I have used this every day since I bought it. Every single day, without fail. I can't believe I ever lived without it. 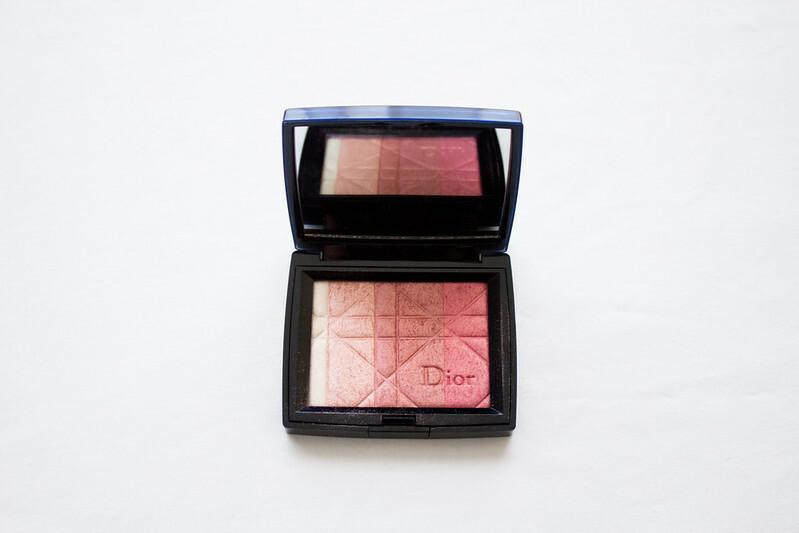 A light dusting underneath my make-up, a sweep across my cheekbones, a highlighter and a subtle blusher; Rose Diamond is so adaptable. The lightest end of this ombre powder can be applied purely as a highlighter but swirled together it gives the the most delicate gleam to the skin I have ever seen. It's as if angels have floated down from the heavens and kissed my face. Can any other highlighter make you feel this good? Your lovely words may leave me with a handbag that's $50 lighter. Merci! but you totally won't regret it, promise. The thing is that I've wanted this for so long now, that really I think it's only right I go out and get it. Right? Good. I'm so glad we're all in agreement. You make me want to purchase everything you post with your lovely photos and of course, lovely selection of products. I've been eyeing up Rose Diamond and Amber Diamond and I just can't decide. Do you also own Amber Diamond? I don't own Amber Diamond, I feel like it would suit warmer skin tones. I'm deathly pale and even the slightest hint of bronzer makes my skin look muddy. I've heard it's just as amazing as Rose Diamond though.